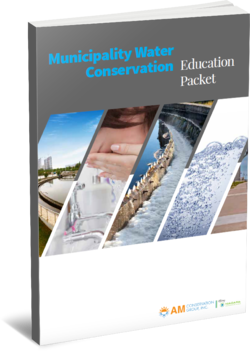 AM Conservation Group offers a wide selection of superior and quality water-saving products that allow utility companies, municipalities, program managers, government agencies and contractors to achieve their water conservation goals. 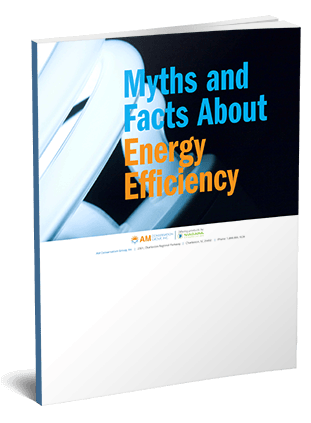 We carry a number of energy efficiency products for easy installation and instant energy savings, including programmable thermostats, window insulation kits and advanced power strips. 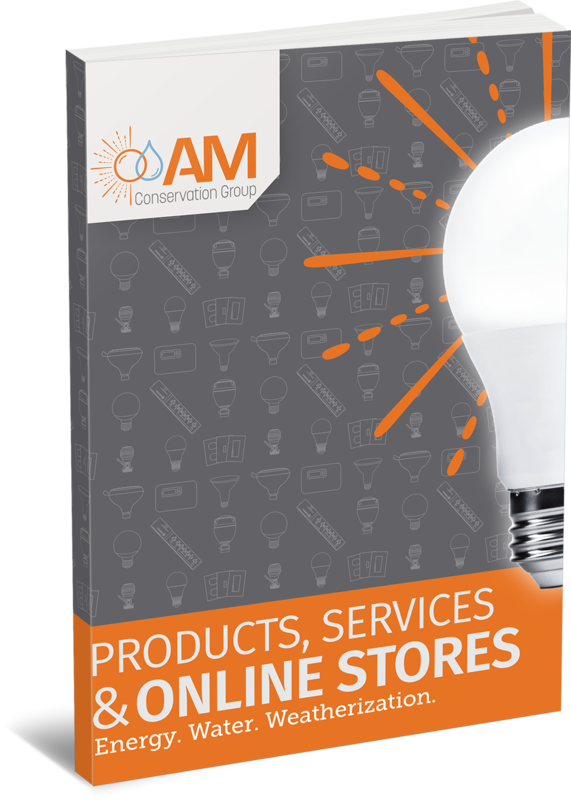 Trust AM Conservation Group to light the way with energy-saving lighting options. We offer a wide variety of energy saving lighting options for customers, including lighting fixtures, LED and CFL light bulbs. Weatherization, or protecting a home or office from the harsh conditions of the seasons, is critical to saving energy. 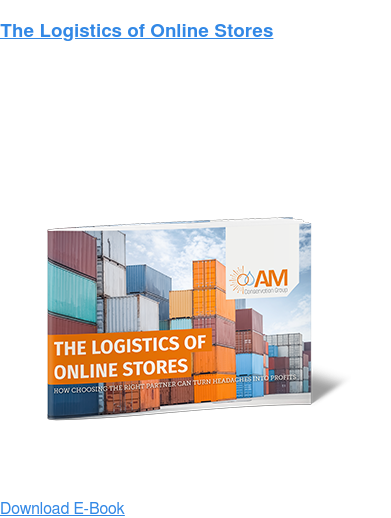 Our products are available to make this process simple and quick for your customers. 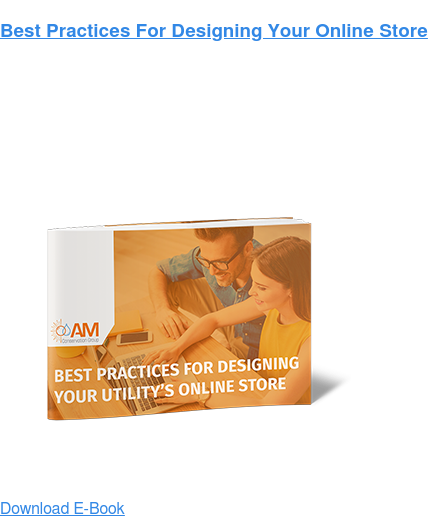 We serve utilities, electric co-ops, municipalities, community action agencies, energy contractors, distributors, commercial building owners and many more. Our products help our customers meet their energy and water conservation goals.